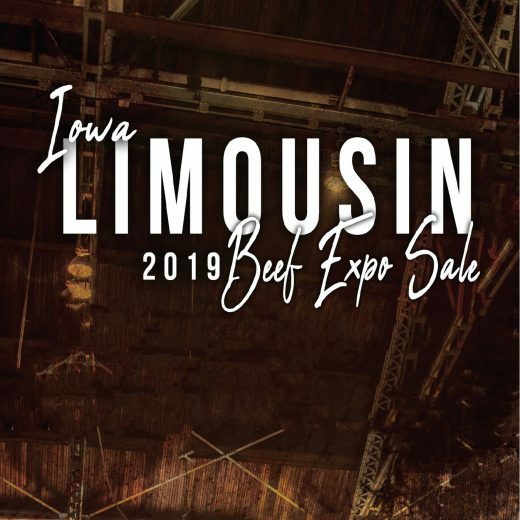 Your Source for Limousin News! 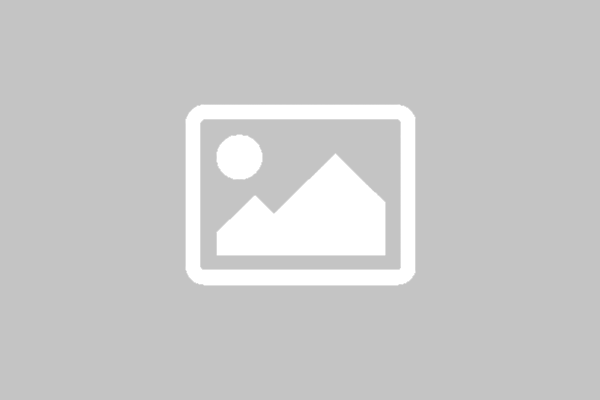 2019 Heartland Show and Iowa Junior Field day. 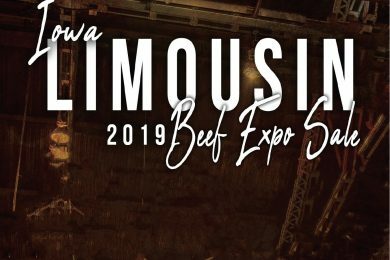 2019 Iowa Beef Expo Catalog is now available! The Heartland Regional Show and Iowa Field day will be May 31st-June 2. There is a block of rooms available at Springhill Suites. Ask for the Westfair cattle show block. Our site us under rebuild. Please check back for updates and news.